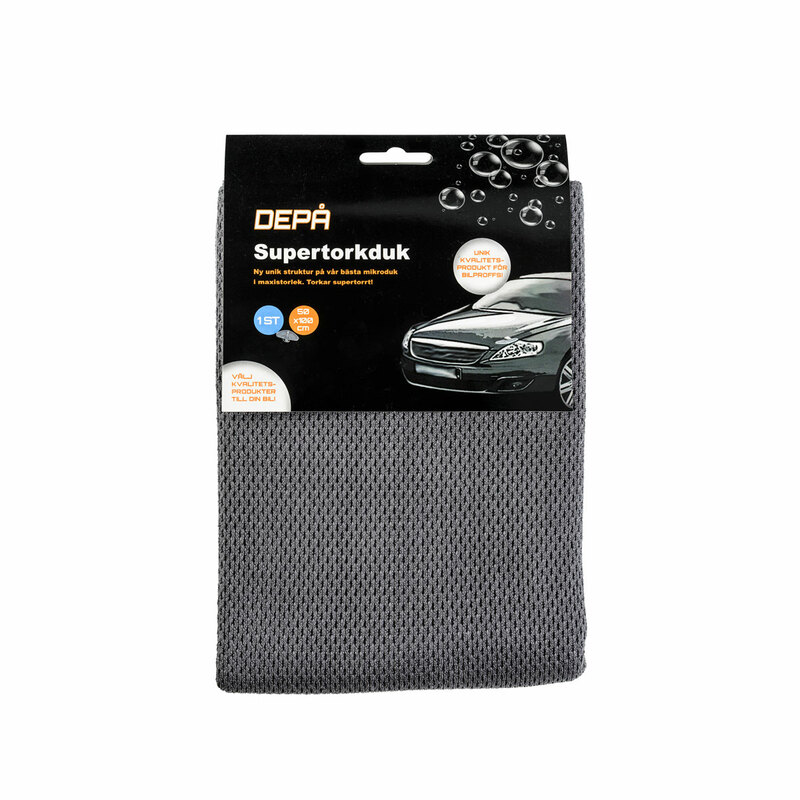 The Depå brand offers the very best for your car and our wide range of car care products are ideal for both professionals and ordinary car owners alike. 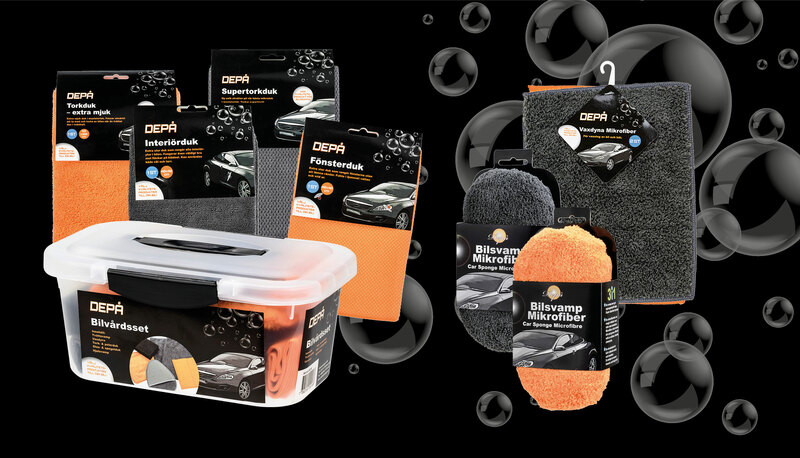 The range includes sponges, brushes and cloths made from a variety of materials and in great designs. 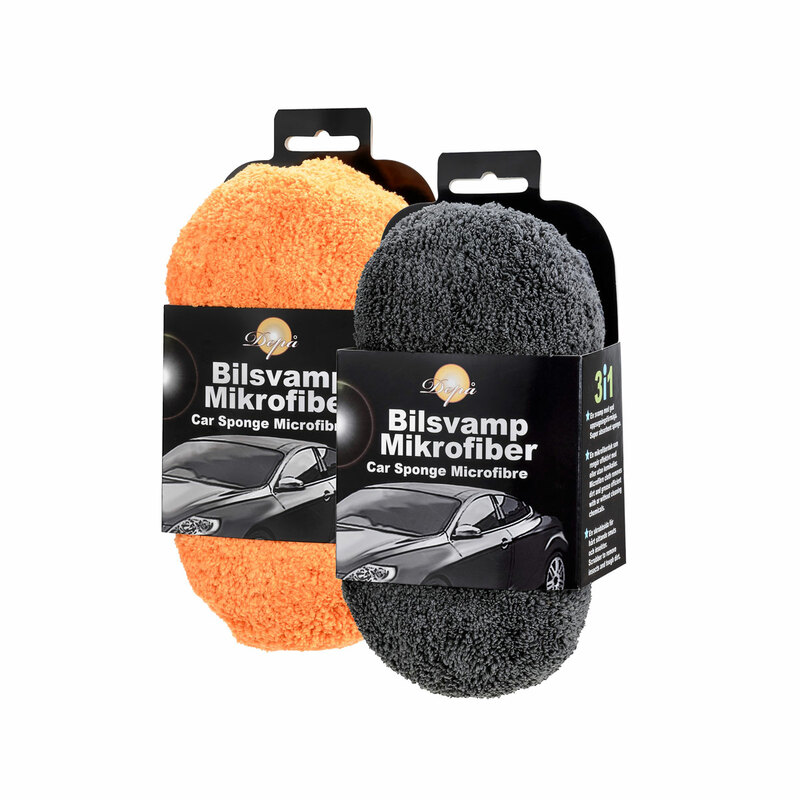 Depå Bildukar is a complete range of car products in top-quality microfibre fabric. 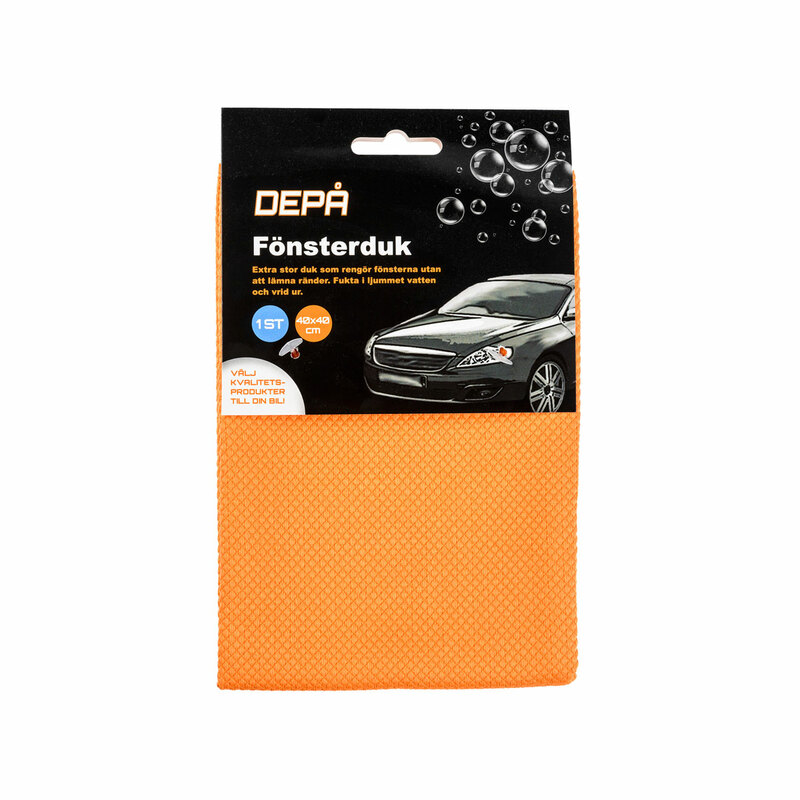 Every cloth has been developed for optimal car polishing, drying and cleaning, both inside and out. 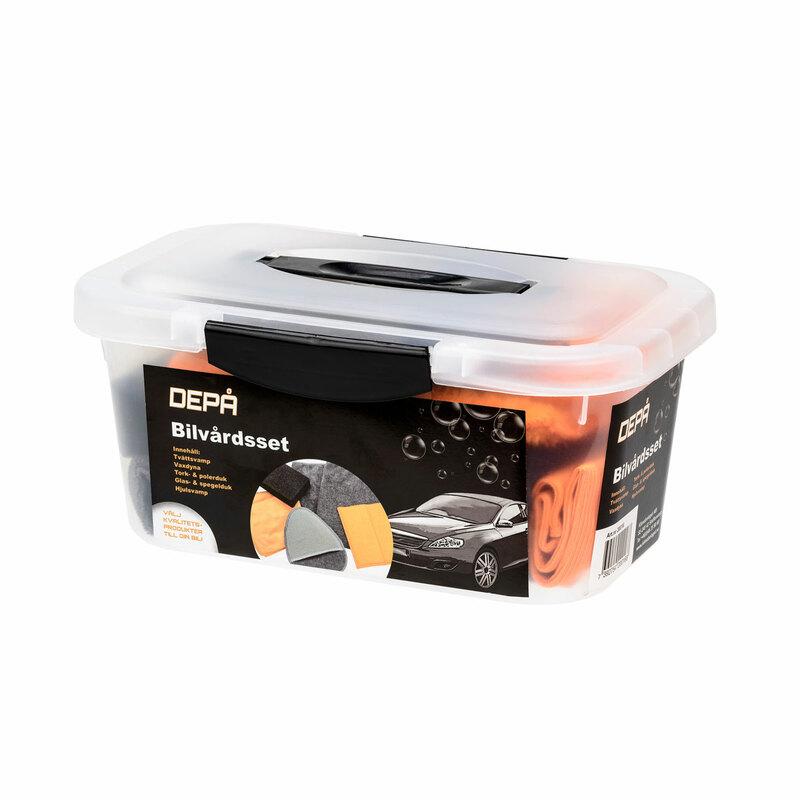 Depå Bildukar will not damage car paint. 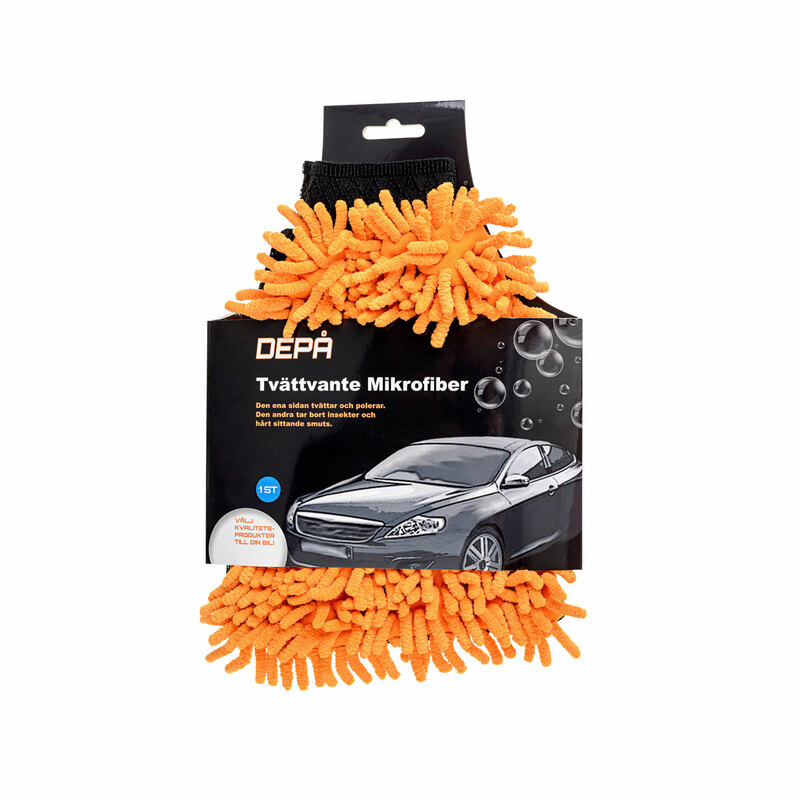 The products have been tested by experts and car care professionals. 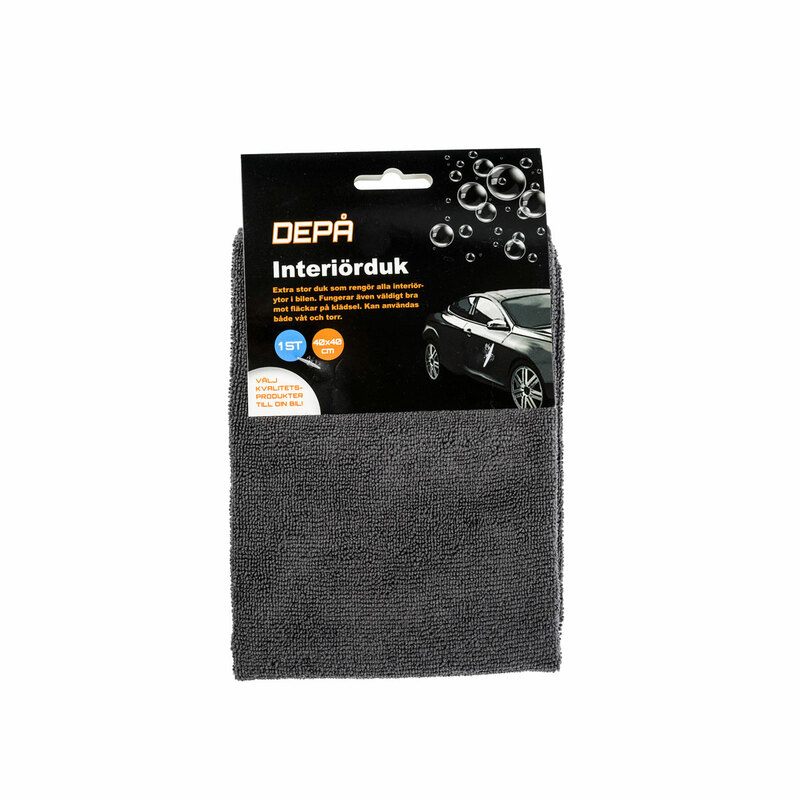 Interior cloths are used to clean the dashboard and interior. 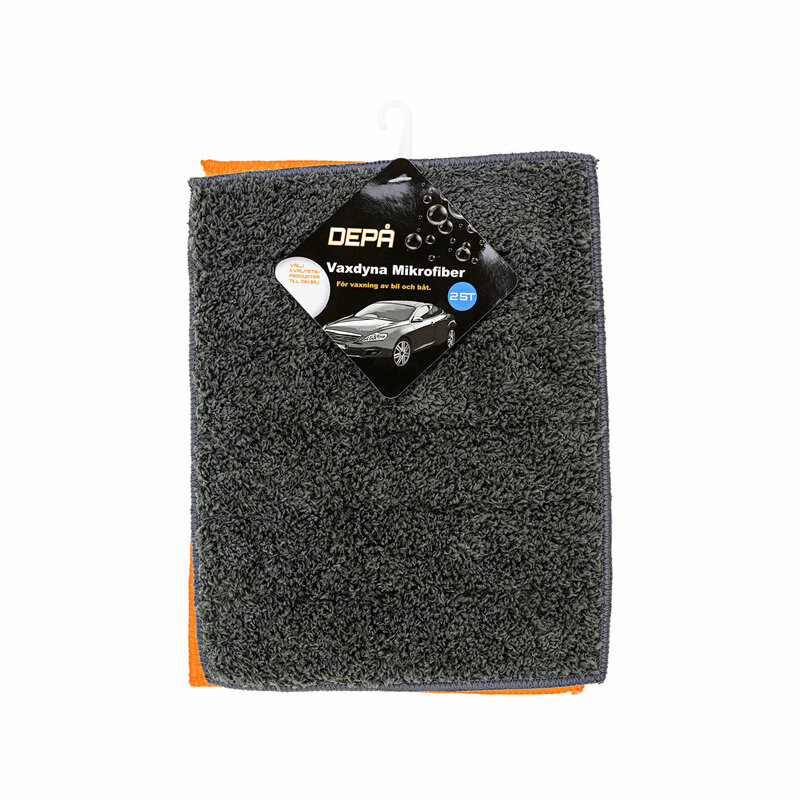 Special cloths are available for glass and mirrors for smear-free polishing. 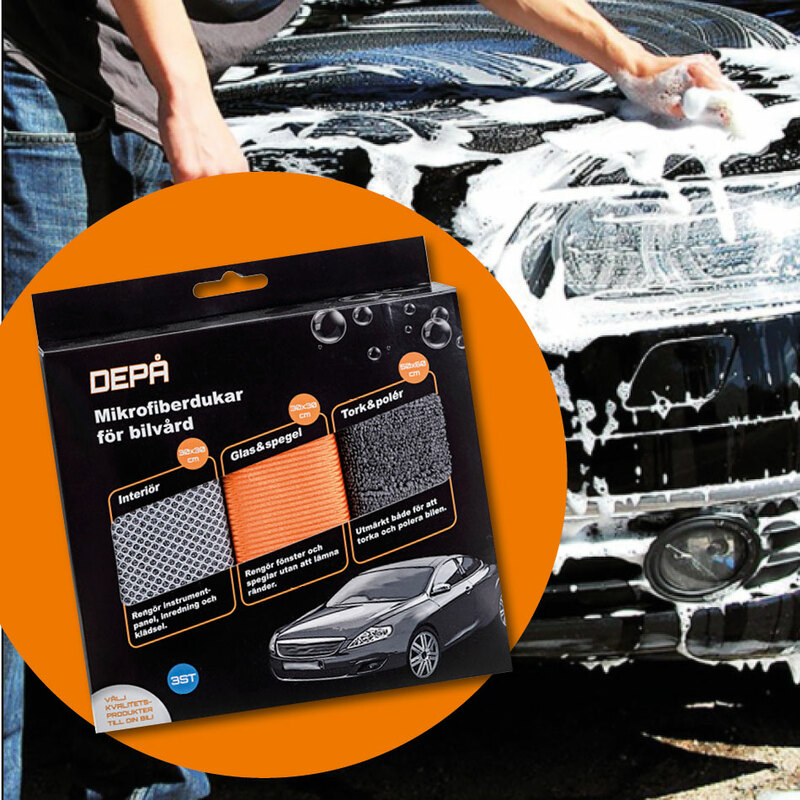 A third type of cloth has been developed for drying and polishing the outside of the car. Contact us if you would like more information about our products.